Chapter from the book: Helgesson, S et al. 2018. 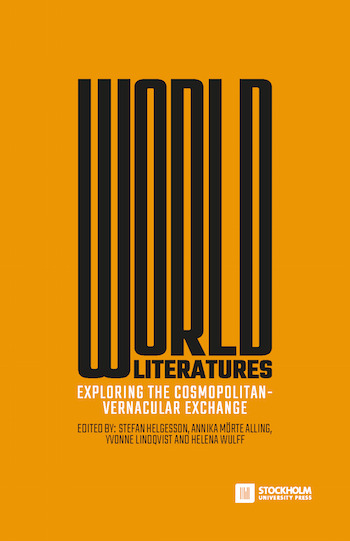 World Literatures: Exploring the Cosmopolitan-Vernacular Exchange. The focus of this chapter is the world-making capacity of travel writing. The example and analysis highlight the significant roles that media and narratives have in processes of world-making. The chapter uses one particular story as an illustrative example of the suggestion that stories travel and that such travelling stories play significant roles in processes of world-making.